Former Clinton Defense Secretary offers dire warning. 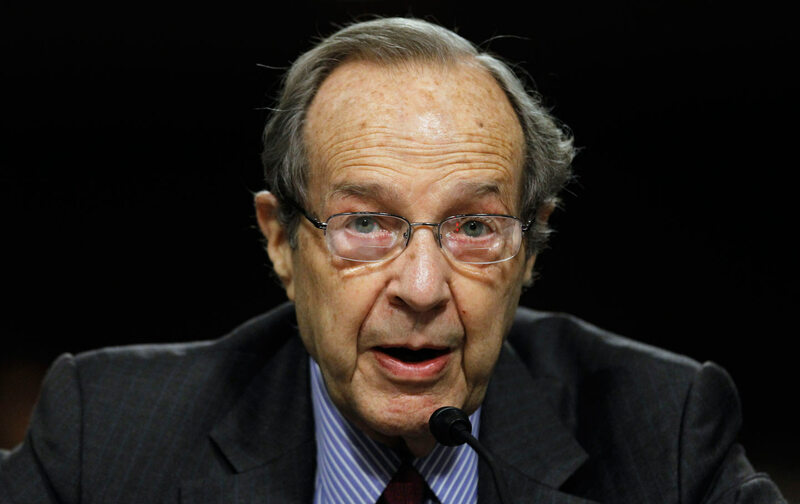 On a frigid day in February 1994, William Perry was sworn in as President Bill Clinton’s secretary of defense. Perry would take over at the Pentagon during one of the most fluid times in geopolitical history—between the end of the Soviet Union in 1991 and the attacks of September 11, 2001. During his time in office, Perry was one of the architects of a strategy he called “preventive defense,” the goal of which was to reduce global threats rather than just contain them. The greatest threat of all was nuclear, as fears spread about such weapons falling into rogue hands. This is not hyperbole. The United States and Russia are acting with increasing belligerence toward each other while actively pursuing monstrous weapons. As Joe Cirincione described in the Huffington Post, the Pentagon plans to spend $1 trillion over 30 years on “an entire new generation of nuclear bombs, bombers, missiles and submarines,” including a dozen submarines carrying more than 1,000 warheads, capable of decimating any country anywhere. In the meantime, President Obama has ordered 200 new nuclear bombs deployed in Europe.